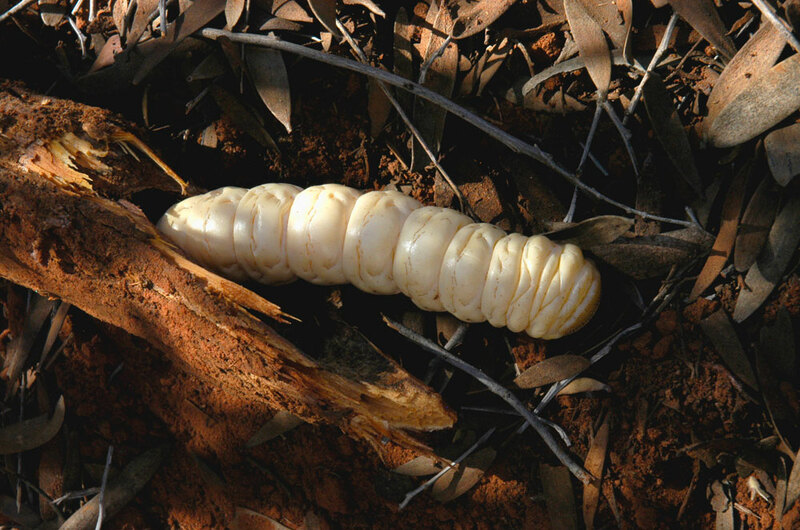 Witchetty Grub: >>portfolio: *photography: Kia Mistilis // Journalist, Photographer, Editor. Feshly dug from inside the root of an acacia tree. Aboriginal desert lands, central Australia.